Scarlet Macaws are found in tropical forests from eastern Mexico to the Peruvian Amazon and Brazil. These brilliantly colored birds survive on a diet of fruits and seeds. 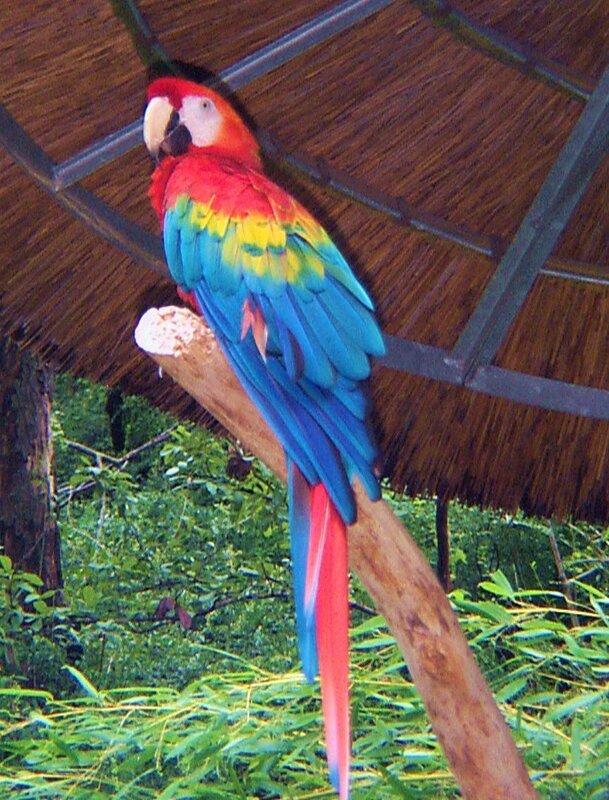 Highly intelligent, macaws mate for life and may live up to 70 years. Currently, the species is at risk due to habitat loss and capture for illegal bird trade. WWF helped create Peru’s spectacular Manu National Park, home to the scarlet macaw and nearly 10 percent of all bird species on Earth. 10 Most Dangerous Animals in the World.